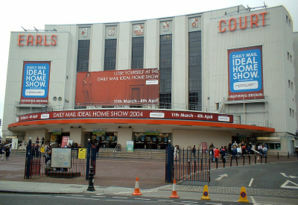 Adrian will be appearing at the Earls Court Boat Show this year on Press and Preview Day (30th November – 12am to 7pm). He will be part of the opening ceremony hosted by Kenny and Gabby Logan and then will be interviewed on the main stage by Katie Derham in the shows ‘Great Explorers’ event. At 2.00pm he will be on the Whyte and Mackay stand (sampling some of their great brands!) and chatting to press and visitors. A new short film of Adrian’s voyage will be shown on the main screen throughout the show.